The Sydney Writer’s Festival is held annually across various precincts of Sydney, with many ticketed and free events across the five days of the festival. This year, the dates are the 22nd to the 28th of May. Each year, the Sydney Writer’s Festival presents over 300 events, with audiences of over 100,000 people over the week travelling to the harbourside events and many other precincts that host the festival. Whilst the hear of the festival is at heritage wharves in Walsh Bay, there are also events at the Sydney Opera House, Sydney Town Hall, the suburbs of Sydney and the Blue Mountains. The spread of these events means many can participate, but planning a day or days will need to be done carefully, to ensure getting to and from venues that aren’t that close. One such event this year is the Keeping Company: Characters Across A Series, where Lynette Noni (Medoran Chronciles, Pantera Press) will be appearing and talking about writing characters in a series, as the title suggests. Other YA authors including Garth Nix will be in attendance. This could be a very interesting panel, but all of them sound good, and it is very hard to choose which ones to attend and which locations to focus on when booking and choosing. The list of authors is diverse, from well-known authors to ones that might not be well-known but are just as good. The Sydney Writer’s Festival unites writers from various forms of writing and backgrounds, including the best contemporary novelists, screenwriters, musicians and writers of non-fiction – some of the world’s leading public intellectuals, scientists and journalists. 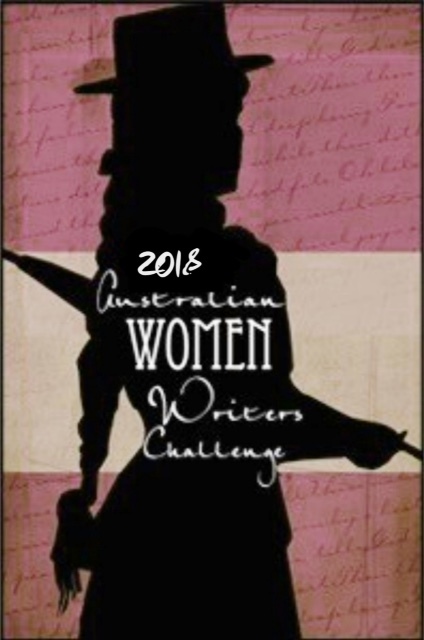 The finest writing and story telling are at the core of the Sydney Writer’s Festival; the programming is diverse and is driven by ideas and issues that animate a broad spectrum of literature. The program is live, and you are able to purchase tickets and book events, as well as exploring the program to see what events will be the best options for you to attend. There are many wonderful authors appearing at the festival this year, including S.D. Gentill, author of the Hero Trilogy, published by Pantera Press, who is hosting a Mining Mythology event on the Tuesday. Her trilogy delves into Greek Mythology and the idea of heroes and betrayal. Other events and authors will cover specific books, or genres of writing, and even hot button topics that can have an impact on what and sometimes how we write. This is a festival that I hope to be able to go to, if I can decide on the events I would like to attend, as there are a few that interest me.